In addition to basic visual acuity (distance and near vision) an eye exam may assess the following visual skills that are required for learning and mobility: Binocular vision, Focusing, Peripheral Vision, Color Vision, Hand-eye Coordination, Tracking. Following the guidelines for children’s eye exams and staying alert to any signs of vision problems can help your child to reach his or her potential. All diabetics should have a yearly dilated eye exam. In fact, this is so important that the government will cover half of your exam! Diabetes is the leading cause of blindness in Canada, and an eye exam can be the first clue to detecting diabetes and other hidden health concerns. If you decide to opt for contact lens wear, it is very important that the lenses fit properly and comfortably and that you understand contact lens safety and hygiene. A contact lens consultation and measurement would be completed by our doctor to determine the proper lens fit. We pride ourselves in staying up to date with the latest technologies proven to detect diseases earlier, and monitor changes more closely. These advanced techniques allow our Doctor to make decisions quickly and accurately to ensure your eye health is preserved. 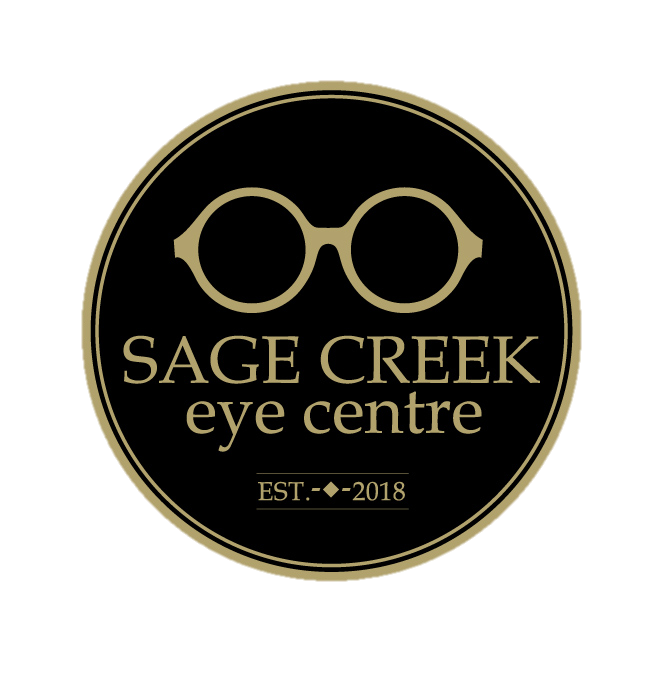 We are proud to offer these advanced technologies at Sage Creek eye centre.